The Military Order of the Stars and Bars is a fraternal organization comprised of the descendants of the military and governmental leadership of the Confederacy. 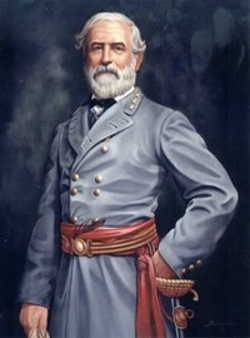 The MOS&B was founded in 1938 by seventeen former Confederate officers and forty-seven male descendants of Confederate officers. 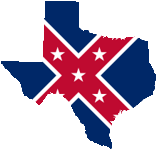 The Texas Society is the largest society within the Order. We are very proud of our members' dedication to duty. In efforts to fulfill our duty to our ancestors and to the Military Order of the Stars and Bars, Texas Society members participate in a number of activities. Historical reenactments, parades, monument dedications and educational presentations are just a few of our many activities. The Texas Society is also preparing to offer it’s first ever scholarship. We also offer support by any means possible to national headquarters. Many of the current and past national leaders have come from the Texas Society.